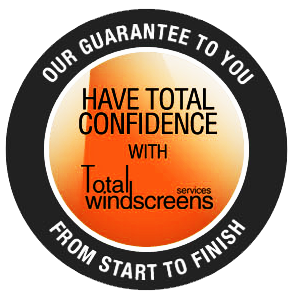 Auto glass repair and replacement is a transparent business – pardon the pun. When the job is done right – it’s right. There are no in-betweens. We take the extra time to make sure we get it right first time – our reputation depends on it.